Classes start on January 16th, 2018. Classes take place every Wednesday from 9:00 AM - 3:00 PM (Holidays excluded). Students will have a special exhibit and music concert at the end of the semester (TBD). Enrollment is first come/first enrolled so we encourage parents to sign their child up for this program before it's too late. Please contact us at (863) 676-8426 for more information or enrollment inquiries. Special rates are available for families with enrollment of multiple students. Monthly payments are also available. Deborah L. Zahner is in her 41st year as a general and choral music educator. She taught in Title I Florida schools for 37 years, at all age levels. In addition, Ms. Zahner is in her 7th season as the founding artistic director of the Florida Southern Children's Chorus, which serves boys and girls in grades 3-5 throughout Polk county. Ms. Zahner grew up in a musical household, performing her first solo at the tender age of 3. She began studying piano and singing in a fine church children's choir throughout her elementary years. 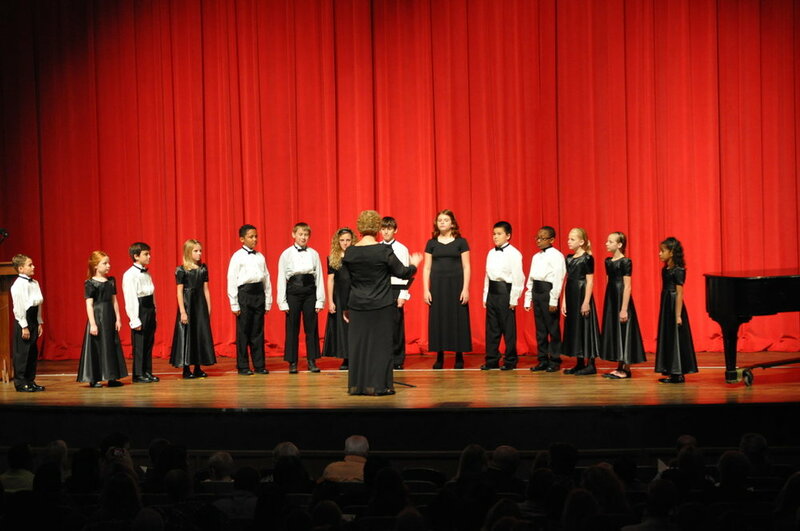 The firm foundation that this early training provided lead to a rich life of performing and teaching quality choral music. She has developed a passion for introducing children to the world of choral literature, a world that most of them do not know exists. Ms. Zahner is excited to have the opportunity to bring her talent for teaching and her knowledge of choral literature for children to benefit the children currently exploring a wide variety of disciplines at the Lake Wales Arts Council Home-school Camp. It will be amazing to see how much fun the children will have, while working so hard, on Wednesday afternoons. If you are interested in enrolling your student in our Home-School Education Series, please do so here.